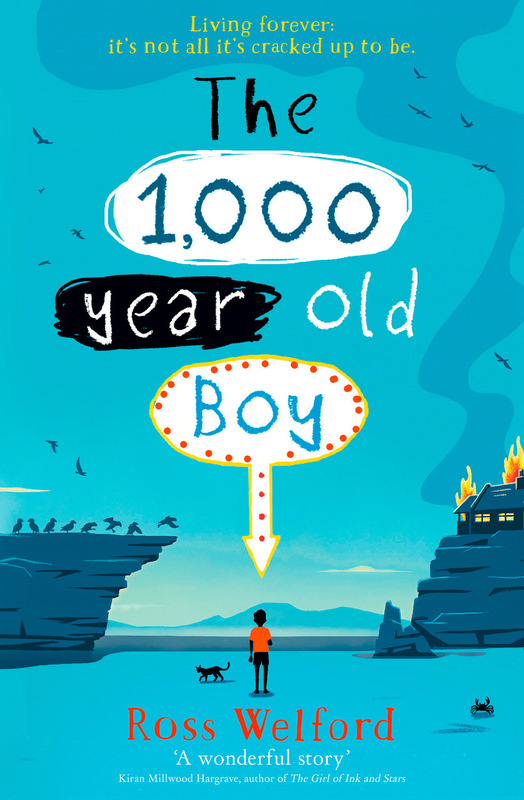 Alfie Monk is like any other nearly teenage boy – except he’s 1,000 years old and can remember the last Viking invasion of England. Obviously no one believes him. So when everything Alfie knows and loves is destroyed in a fire, and the modern world comes crashing in, Alfie embarks on a mission to find friendship, acceptance and a different way to live … which means finding a way to make sure he will eventually die. Saturday 20 October 3.00 – 4.00 p.m.